Gender equity is on every lips nowadays, but still not on every screen. Surely, web series are doing better than Cinema and Television with about 30% of last year productions written or directed by women, but there is still some way to go. 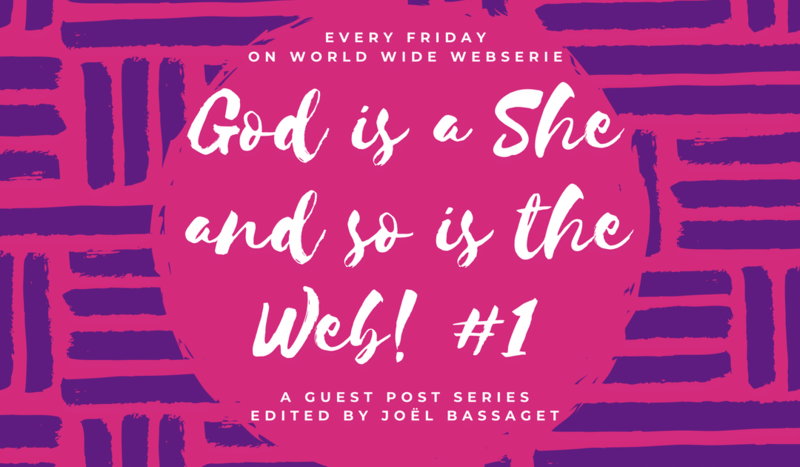 And as I join World Wide Webserie, I take this opportunity to devote all my summer reviews to present you fictions and webdocs directed and/or written by women. When in summer, let’s start with something hot. Burning hot. 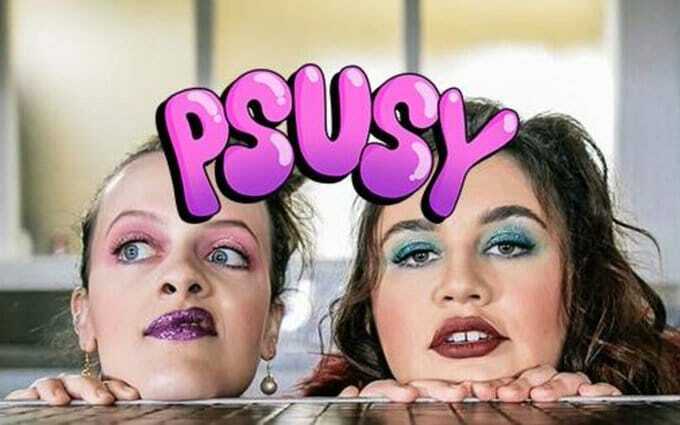 The title is Psusy and it comes from New Zealand with already two seasons and a total of twelve episodes (about 5mn each) following Karen (Jaya Beach-Robertson) and Sharee (Aria Dehar), “two grotty girls as they suss out their offline lives as low functioning “adults”. On the backdrop of sexploits and getting high we follow their peaks and troughs dealing with various societal woes – albeit with splotches of the absurd…”. And this is absurd indeed, but the best kind of absurd, the one that in the end makes a lot of sense. Ah no, it’s certainly not for everyone or every taste, it’s for the true comedy lovers. Psusy, it’s like French and Saunders on acid, a Smack the Ponny 2.0 for the mobile age. It’s hilarious and really well done. Writer/director Jaya Beach-Robertson does not compile sketches, she builds a deliciously freaky and colourful grotesque universe that echoes the absurdity of the situations and where weird meets girls. A good web series has a good story, an very good web series has a nice treatment for this good story and Psusy is an awesome web series, with no real story and the perfect treatment for it! It’s a real independent production, financed via crowdfunding and the result is simply amazing, simple and sophisticated. It is not made to shock, but it is shockingly different, and this is precious. This web series has been awarded at DC Webfest in April, selected in many festivals and currently stands number 51 in the Web Series World Cup ranking. Watch all episodes on Psusy’s YouTube Channel!